I meet so many people who love writing. These responses are pretty consistent whether they come from a regular Joe or someone whose business and professional life would benefit from them writing more. So many companies build a blog and intend to use it properly, only for it to fall into disrepair and get forgotten. Because writing isn’t anyone’s core task and is then seen as less valuable. So what if I told you that you could finish a blog post in 3 hours? Would 3 hours a week, or even a month, be worth committing to give yourself or your company a functioning and marketable blog? Is that a small enough commitment to open up a new channel or boost your SEO? It is. You know it. So let me show you how I do it. Have you ever wished you could get some of those pesky work tasks done more easily while on the move, or out-and-about? 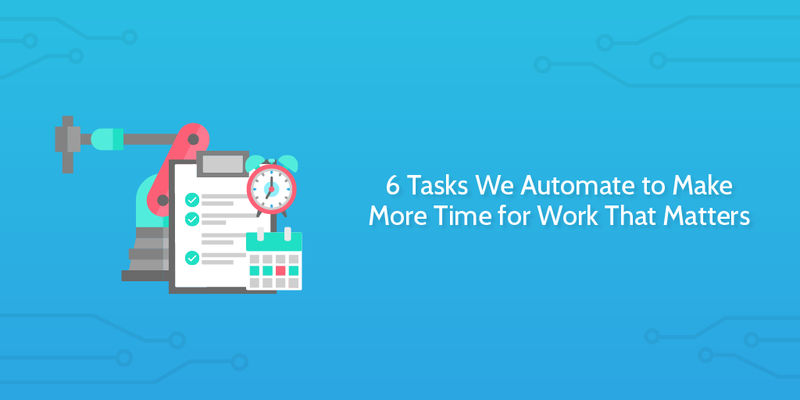 Those routine tasks and emails that take so much time out of your day, that you would give an arm and a leg to be able to automate? Or, picture this: you easily send a quick follow-up email, record meeting notes in real time, create new projects, send surveys, schedule meetings, and much more by simply talking to Siri. 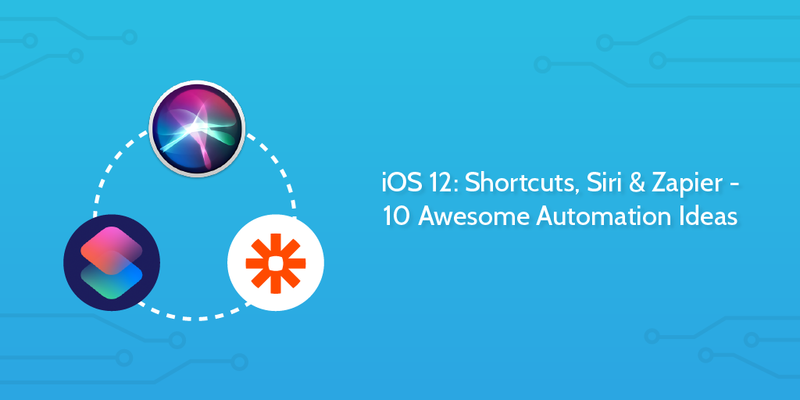 You can do all of this and more with Shortcuts for iOS 12 in combination with Siri and Process Street, using the power of Zapier integrations. 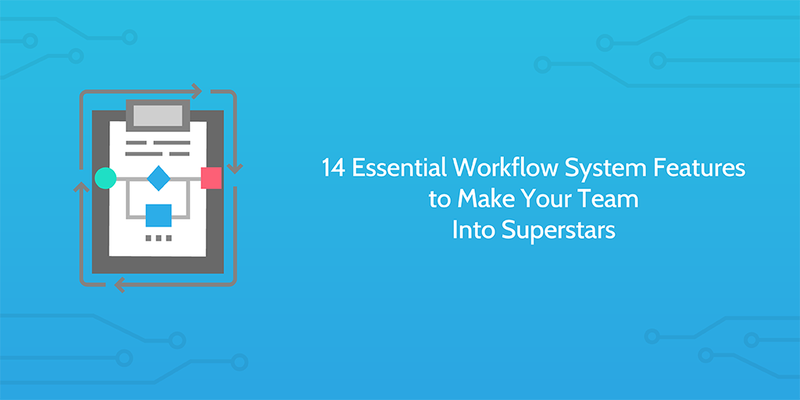 Shortcuts, formerly known as Workflow, puts Siri in the control seat of your business workflows, with more power and usefulness than ever before. Using custom phrases recorded and added to Siri’s library of voice gestures, you can trigger a series of actions across multiple apps. There are two ways to use Shortcuts. The best option is the Shortcuts app itself, which is where you can create your own workflows from scratch. The app also comes with a gallery of suggested shortcuts curated by Apple. Separate from this, Siri will recommend shortcuts based on your daily iPhone activity. You can see these in Settings under Siri & Search. Automation is on everyone’s lips right now. 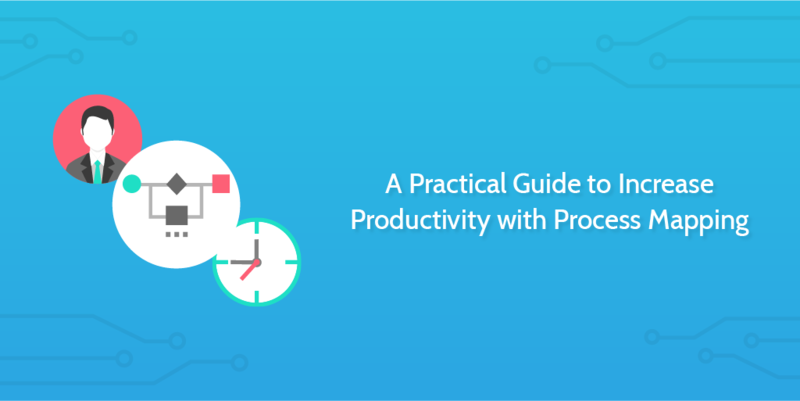 Deciding to automate tasks in your workflow can free you to focus on the things you want to be doing – the things which really create value for your business. According to a report from McKinsey, Four Fundamentals of Workplace Automation, 15% of the average marketing executive’s time could be automated using existing commercially available tools and software. 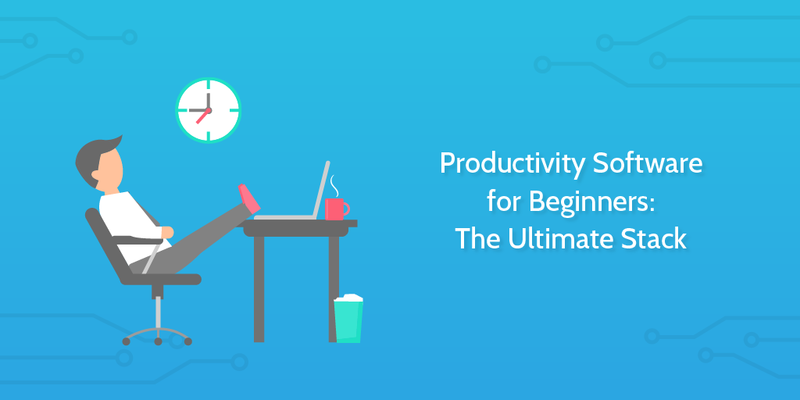 Think of the productivity gains available if you could implement that company-wide. More startling: that report is probably out of date. Automation technologies are moving at such an incredible rate that new opportunities are appearing all the time. In this article, I’ll run you through a number of our real-life use cases for simple things in our business which we automate to either save time or improve processes. To book meetings we use Calendly connected with Google Calendar to make sure one-off meetings always occur when someone is available. The days of a business being run on email and local spreadsheets are long gone. No more sending over files, losing data and waiting for hours to hear back from a co-worker. Thanks to SaaS apps, the team here at Process Street are able to efficiently collaborate and consistently create a high volume of quality content. Our main tool of choice is obviously Process Street itself, as it’s the easiest way to manage company processes. Our process templates allow us to approach each piece of work with a consistent approach. A process template can be run as a checklist for one person, or involving multiple people. We use features like task assignments to make sure the designer creates a header image, the team can give feedback, and the editor can make final reviews and publish. Process Street is like the spine for everything we do. Branching off from there you’ll find a host of other tools which help us do all our other tasks. We love tools which are cloud based, easy to use, and can integrate with Process Street to automate tasks. These tools help us to produce our content and keep organized as a team. 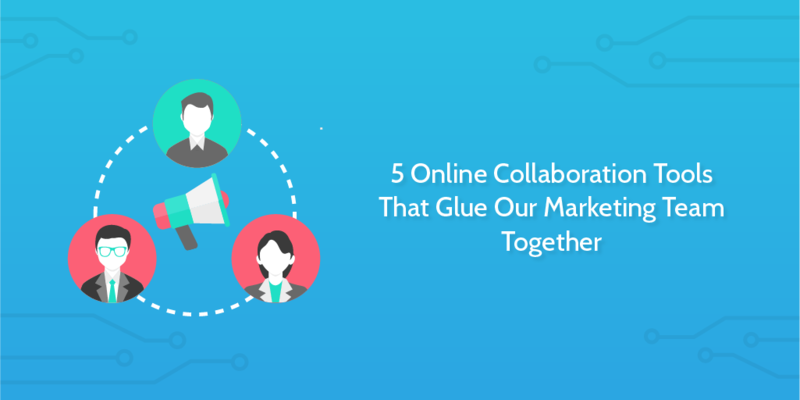 Here are the five main online collaboration tools we use to do that — some you’ve almost definitely heard of, others may not be so familiar. Regardless, I hope this toolbox helps you collaborate with your team! There was a time when I used to think that as another golden opportunity passed me by. It’s tough enough being a freelancer and having to both find clients and secure them in such a competitive scene without adding human error into the mix. 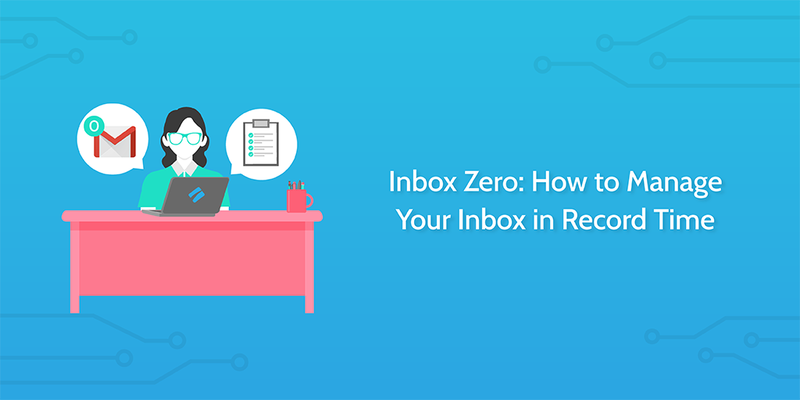 Nowadays, I’ve largely mitigated the frustration that comes with making avoidable errors, letting me massively boost my consistency and productivity, and it’s all thanks to process documentation. Having a documented process to work through is insanely useful. 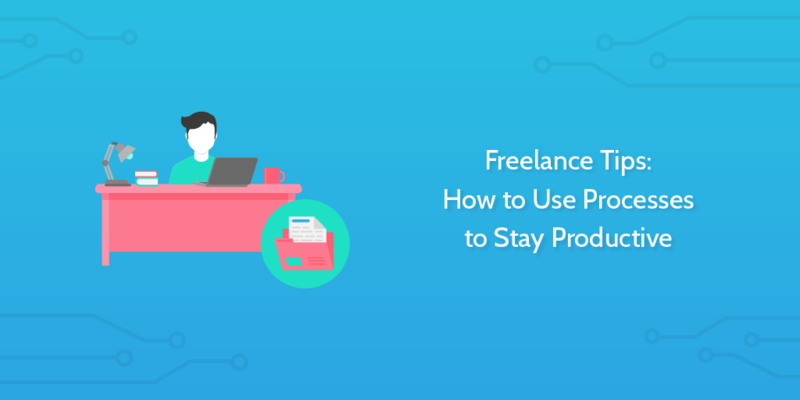 I’m here to tell you exactly why you need to be using processes in your work and give some freelance tips on how you can start noticing the benefits in no time. Let’s get started. Bullet journals are an amazing way to boost your organization and productivity, and to just de-clutter your mind. Using bullet journaling can really help when it comes to reducing stress, being more efficient, and generally getting more done. I’ve been bullet journaling for a while now and I want to share with you how I’ve used bullet journals to create order and structure in regular life and, in particular, in my professional life! 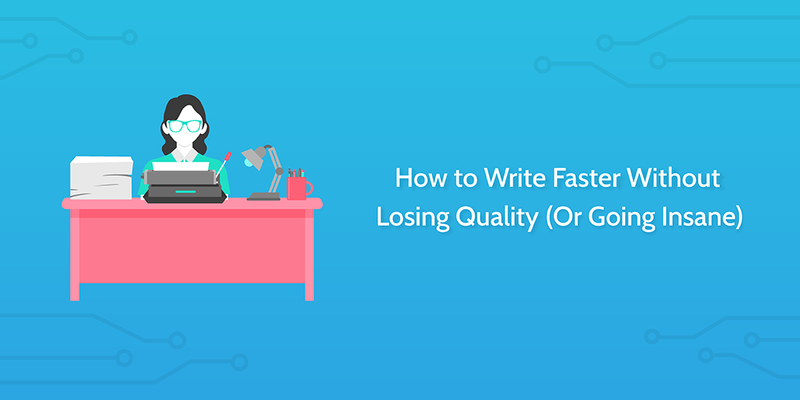 You see, I write about how businesses can better organize themselves and how to make sure the work which is being done is at a high standard every time. In short, I write normally about something called business process management. And it occurred to me that I could pull together everything I know about processes and my experiences with bullet journals to really accelerate my work. 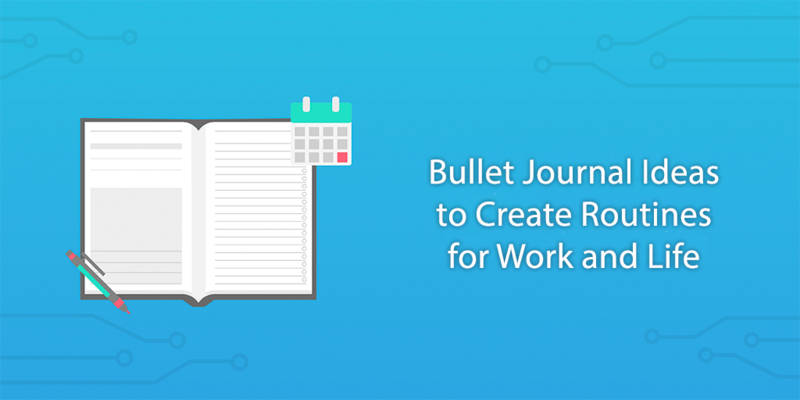 I realized I could use my bullet journal to discover my most important repeatable processes, and then use the principles of business process management to improve how I approach these processes. The two fit together perfectly.